The Holidays. A time for good food, good cheer, and of course, good gifts. Every year around this time I find myself struggling with the consumerism associated with the holidays. I, myself, love giving gifts, and I like getting them, but at times it feels overwhelming and a bit wasteful. 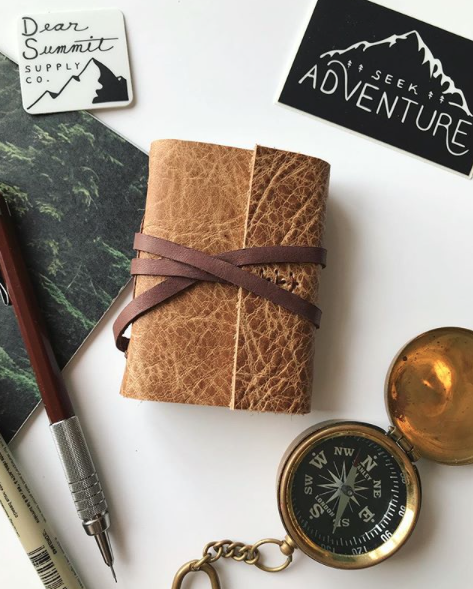 So to counter those feelings, I curated a small alternative gift guide for you to check out. All these companies either donate portions of their sales to non-profits, support environmental awareness through art and education, or are simply non-profits! Please consider doing your research this holiday season and support progressive companies and local businesses in your community. It feels good to give a gift, especially when that gift gives back. 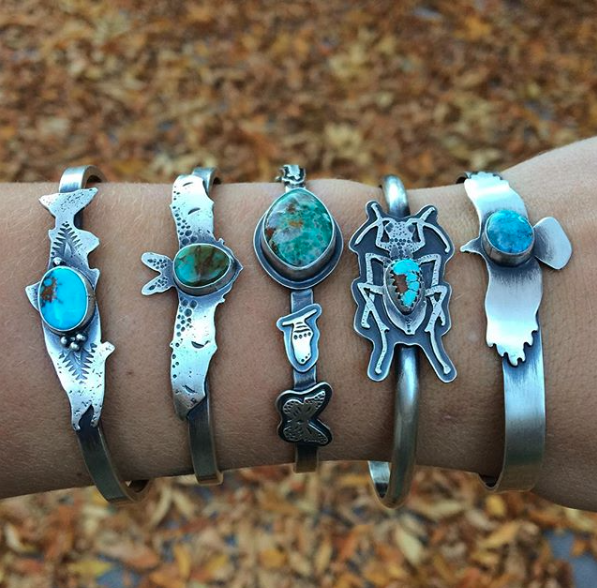 Johnna is a self-taught silversmith that loves all things outdoors in the wild. 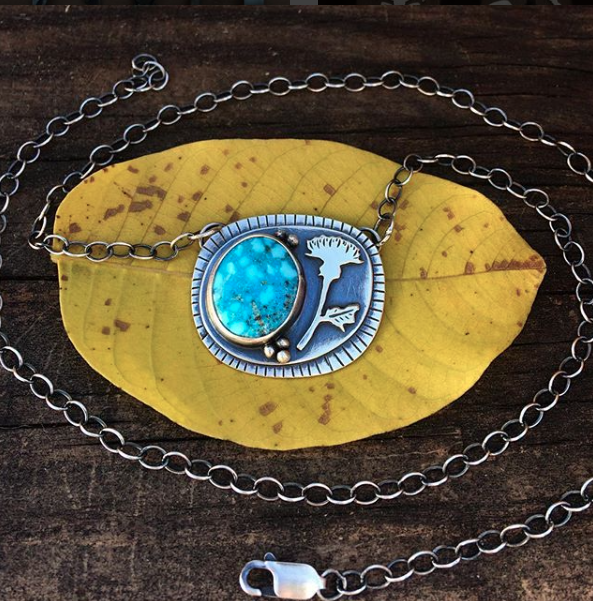 While she loves silversmithing as a hobby, her life passion remains with wildlife conservation. She is a seasonal wildlife technician, with a Bachelor degree in Conservation Biology, and aiming to soon get a Masters Degree in the same field. 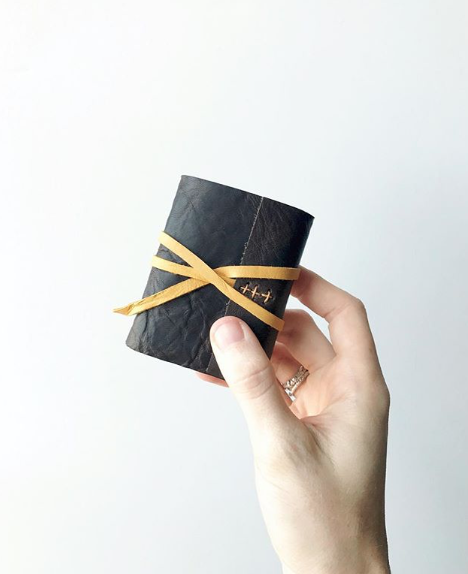 "Our small batch soy candles are made from 100% renewable soy wax, clean burning, USA-grown balsa wood wicks, and pure essential oils + perfume grade absolute oil blends. All of our products are 100% vegan. 100% eco-friendly. 100% recyclable. Ethically sourced + produced. Never tested on animals. Petroleum free. GMO free. Lead free. Phthalate free. Made in Seattle, WA." 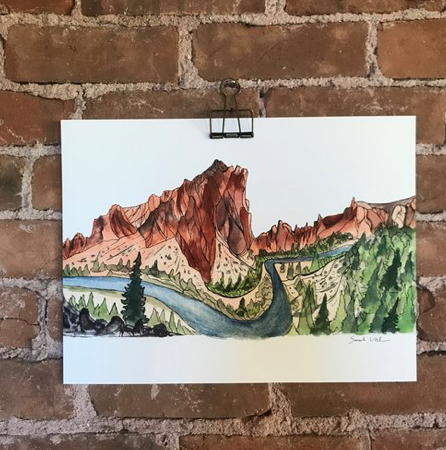 Sarah is dedicated to making art that plays a role in the protection of public lands, clean water and climate issues. She helps brands and organizations amplify their messaging through art, visual storytelling and Live Art performances at festivals and events. "I love mountains and feel most alive when I'm in them. I've found a way to weave outdoor adventure into my work as an artist and an activist and intend to keep discovering continued opportunities to blend all three." 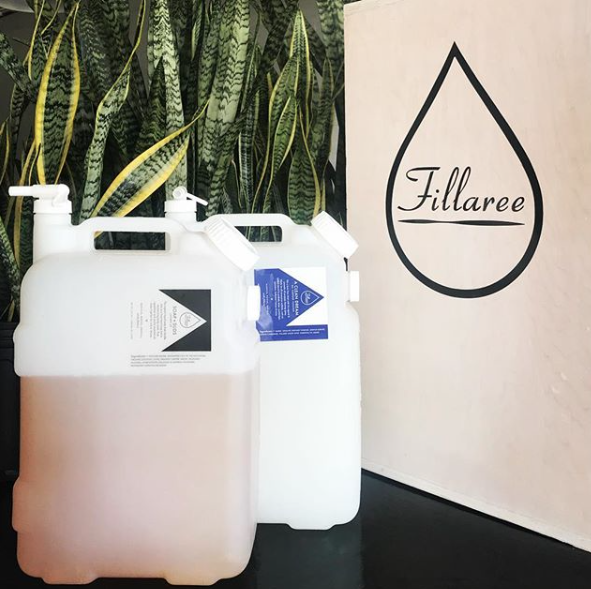 "Fillaree was founded in the beginning of 2014 with a mission to provide consumers an opportunity to significantly reduce their household plastic waste through refill. 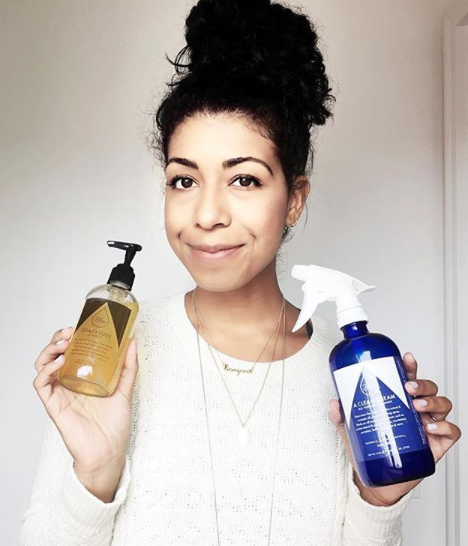 We are a zero waste company (90% diversion of landfill waste) who create and hand make the purest, refillable, liquid soaps & cleaners." 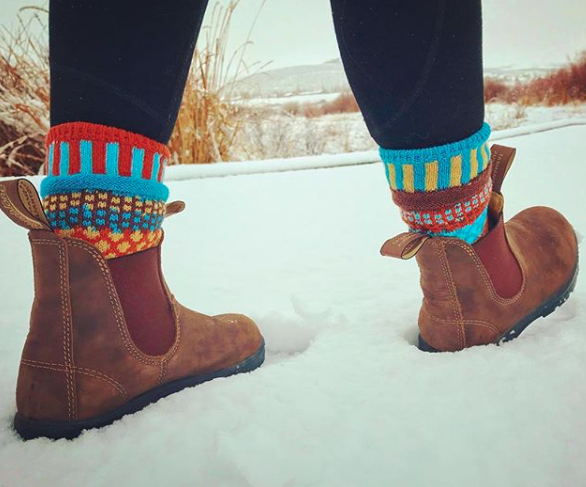 At Little Canyon Outfitters we have a commitment to sustainability. 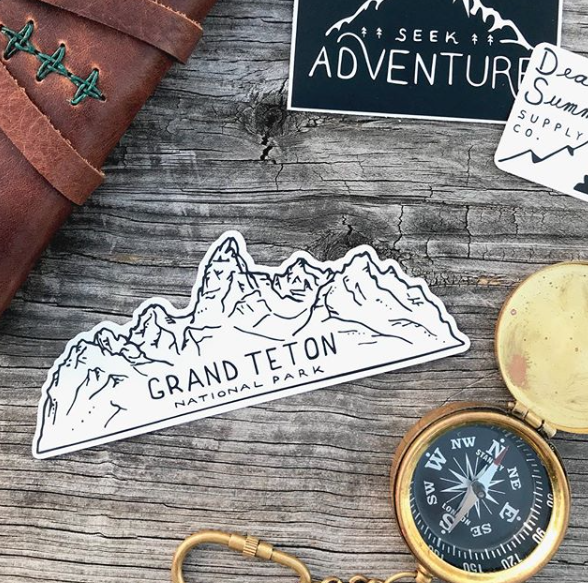 Whether it is sourcing environmentally conscious shirts to print on, using only water based screen printing inks, shipping using only recycled mailers and labels, or donating to environmental education campaigns and organizations, we try to create a business with a smaller ecological footprint to keep the earth in mind. Since a love of adventure is at the core of Little Canyon we believe it is important to do the most we can for the planet. As of October 1st, 2017, we will be donating 1% of all sales to Save Our Canyons, a non profit located in Salt Lake City. We are happy to contribute to organizations that help keep Utah, beautiful, wild, and free. There is no better gift to give this holiday season, than a donation to one of the hard working non-profits here in your local community. Make a donation in someone's name, volunteer your time, or buy some of their branded products. Supporting non-profits in your community is a great way to give back, and is truly in the spirit of the season. 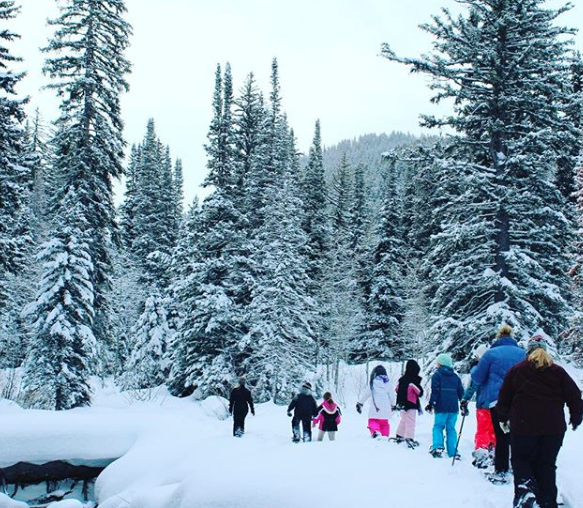 Here is a short list of non-profits that help keep utah wild. They range from land acquisition and policy reform to environmental education and stewardship. So take a look at each and consider making a donation, however small, this holiday.